New group housing / serviced housing project. 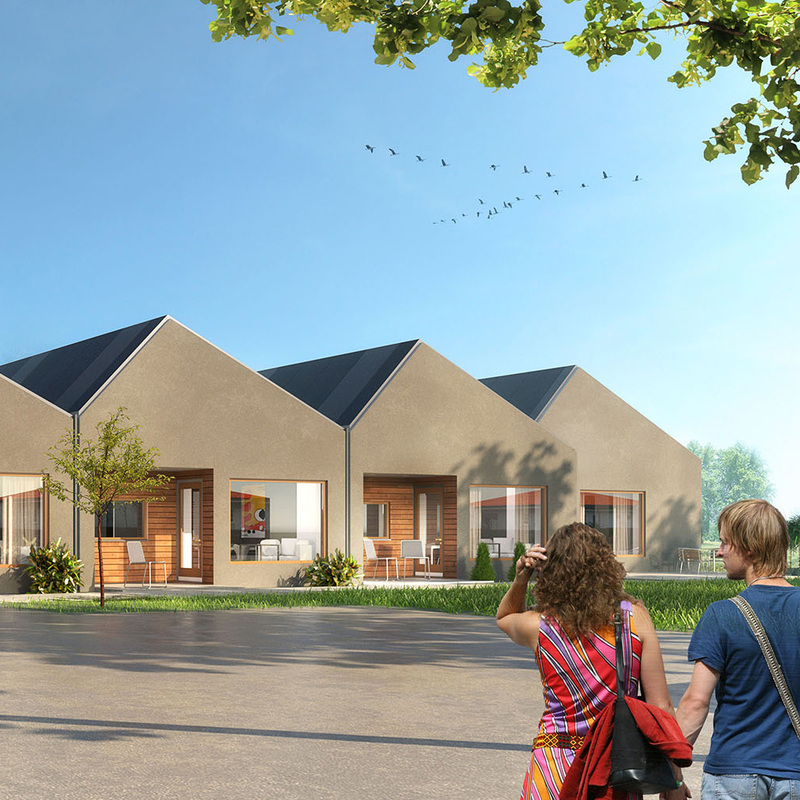 Kvidinge housing is a proposal for a serviced housing project, in the small town Åstorp. In Sweden people with a functional impairment can be granted an apartment in a group housing or serviced housing. The building contains six apartments and common social areas and residents can be assisted 24 hours a day. Each apartment has its own terrace and a small garden. The building exterior expresses each single unit as if it was a single-housing unit.The apartments can be reached trough a common main entrance or directly through an own exterior door facing the exterior space. 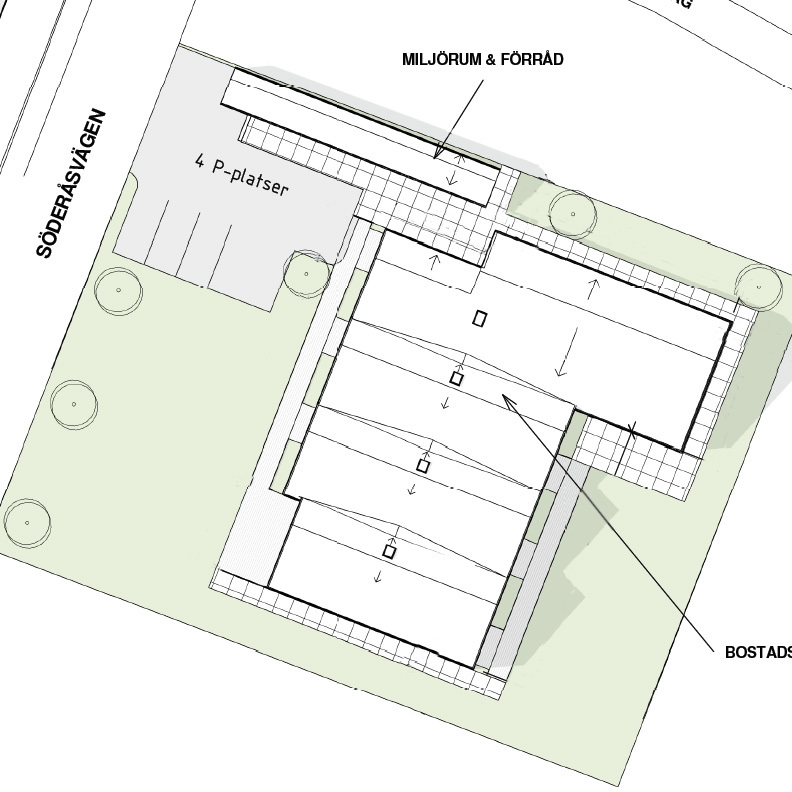 The building is being designed. A buiding start is expected during 2018.